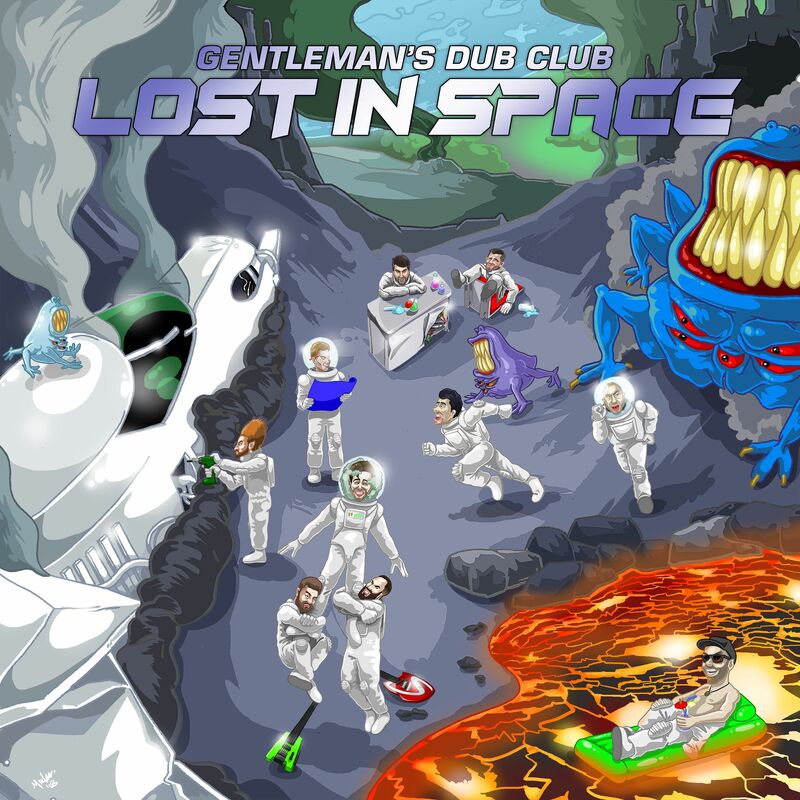 Personally, I just listen to Gentleman’s Dub Club to get my fix. 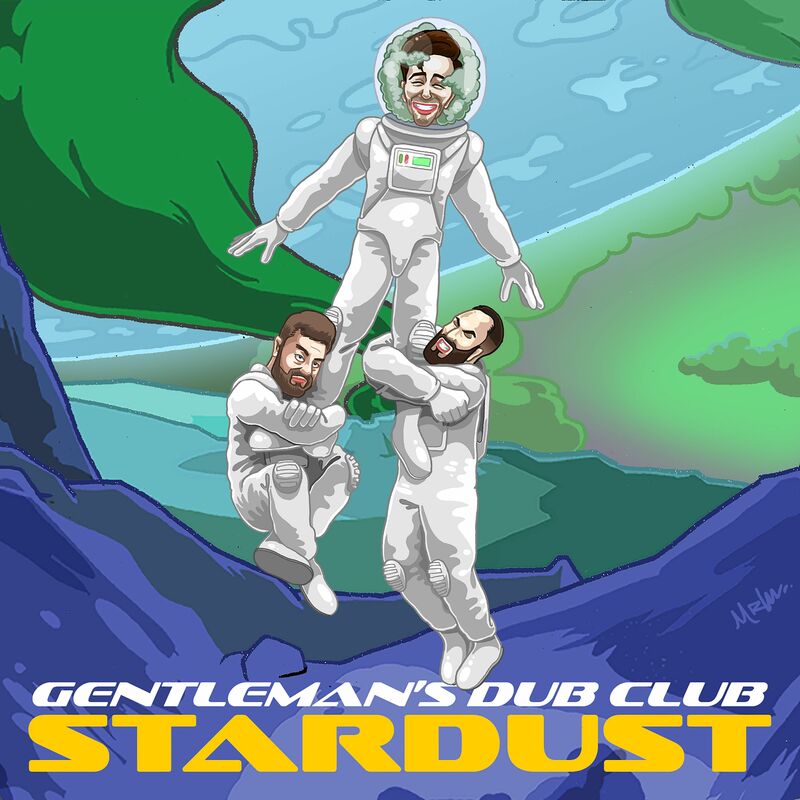 I don’t know what I like more about Gentleman’s Dub Club (GDC); the fact that they gave reggae an intergalactic feel in their new album, or that they demonstrate how music knows no limitations to ethnicity. Dub’s ethos of a friendly and welcoming genre shines through – it’s good, it’s pure and it’s definitely helping me forget about Brexit. Standout tracks like Walking Away and Stardust just make you dream of that summer lifestyle. Close your eyes and you’ll feel the depths of Havana, relaxing to the max and even sparking a doob if you’re feeling that vibe. But in my personal opinion, it’s God of War that I’ll be showing to friends. It’s bubbly with a smooth rhythm and best of all, the synthesising makes you think, “what the f***?! This is sick.” You’re there listening to some reggae and you literally feel like the song is malfunctioning in the best way possible. And there it is, you’re lost in space (see what I did there). It’s hard not to notice how GDC embody the gypsy punk energy similar to that of Gogel Bordello’s Start Wearing Purple. GDC carry a similar energy by bringing the live-band element to dub not just through their music but also their performance. You ever seen them live? If not, trust me on this, it’s a must. They know how to innovate the origins of dub, like taking King Tubby with the backward sound engineering and reinvigorating it by giving the live music experience. The lost in space intro was definitely interesting. I mean if you’re wanting to (let’s be frank) trip balls, then maybe whack this on in the background to some crazy visuals. It may come in use for meditation or sleeping, but its short life of 1:40 might leave you a bit lacking. Nonetheless, it’s a great introduction to the album that really emphasises their versatility when making music, truly channeling different sounds and moods to orchestrate that galactic feel and introduce you into their latest vision. Reggae, dub, ska and space.